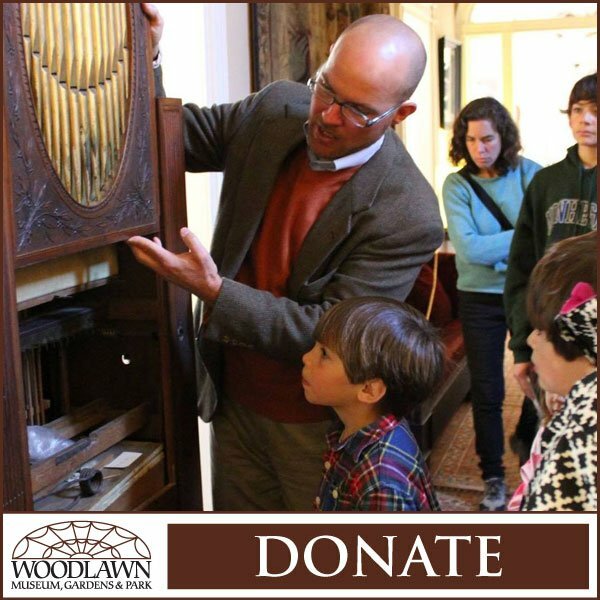 By becoming a Woodlawn Member you can enjoy special benefits and also have the satisfaction of helping preserve an important historic landmark. 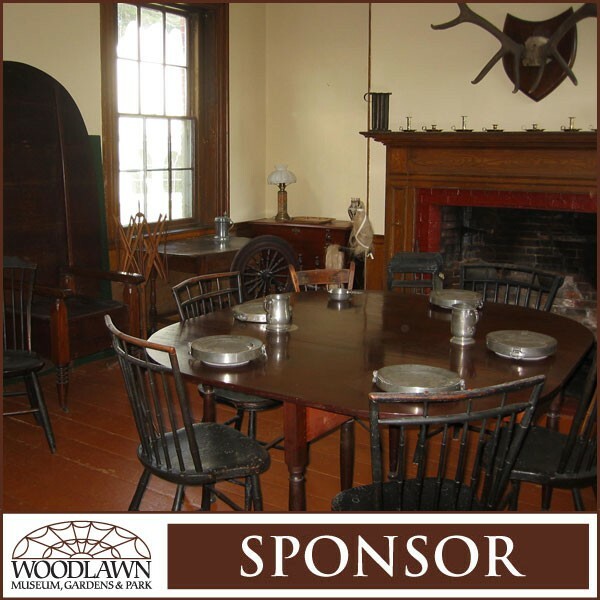 Yearly membership benefits include: Free house tour admission per member per year, a 10% discount in the gift shop for purchases over $10.00, and discounts to Woodlawn programs, workshops, and events. 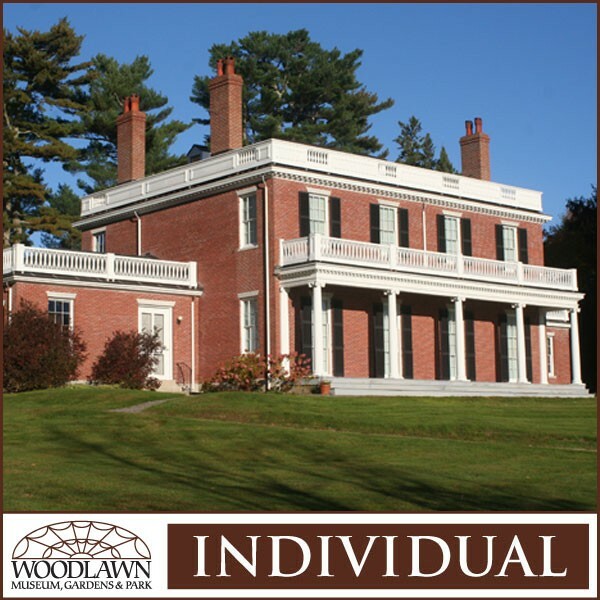 Individual memberships start at $35 with additional benefits at higher levels. If you prefer to purchase your membership by mail, click here for a printable form.